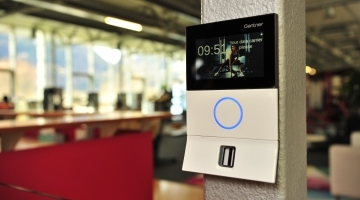 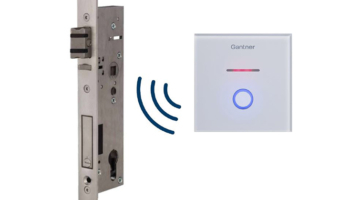 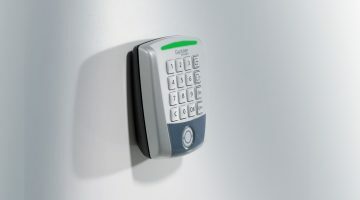 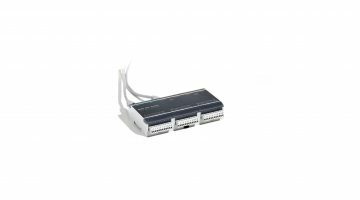 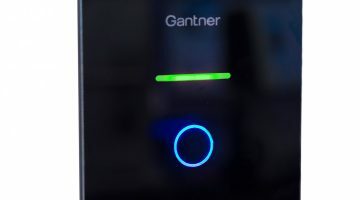 GAT ACE 7000 provides an interface between GANTNER terminals and the management software used to administer authorisation in an access control system. 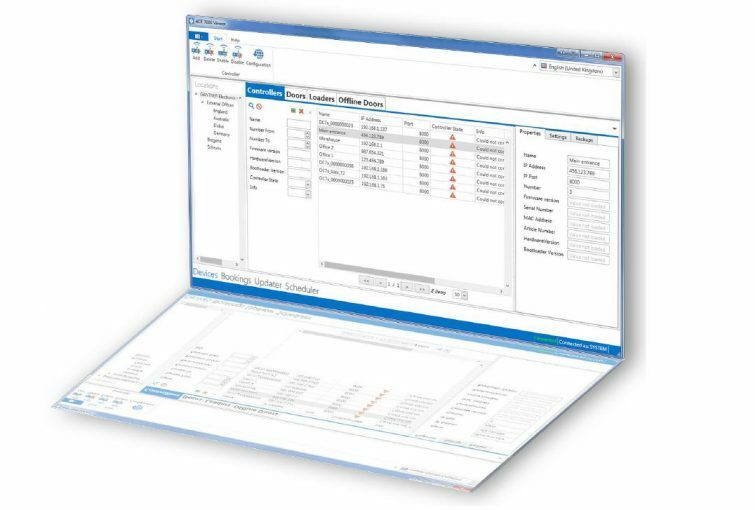 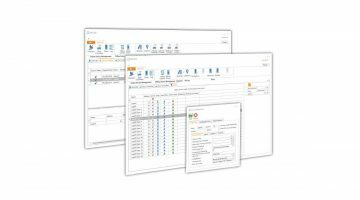 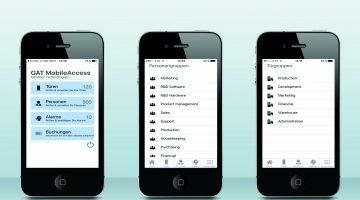 GAT Matrix from GANTNER or other customer specific software solutions can be used as management software. 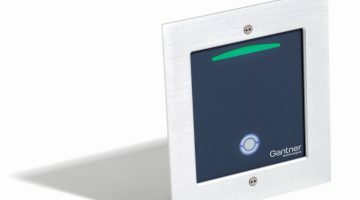 GAT ACE 7000 is a component of the GAT Matrix package. 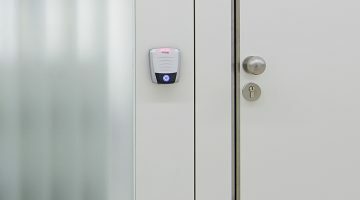 GAT ACE 7000 offers extensive configuration options for the connected terminals and manages communication for initialisations, booking enquiries in addition to displaying the current status of access doors.